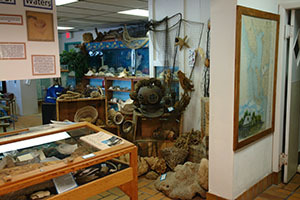 The Center provides a Marine Science Experience through interactive exhibits, aquariums, touch tank, unique one of a kind natural history collections and informative displays. 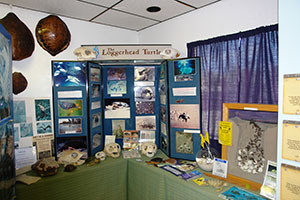 Many of our exhibits were designed and built by college interns. 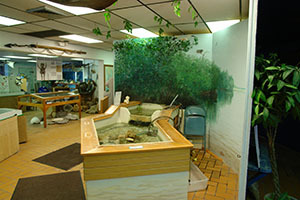 The museum is a great attraction destination for kids. 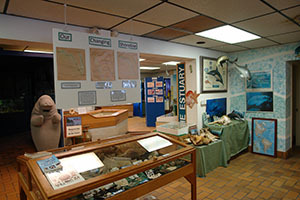 Guided private, group and club tours of the museum are available by appointment. 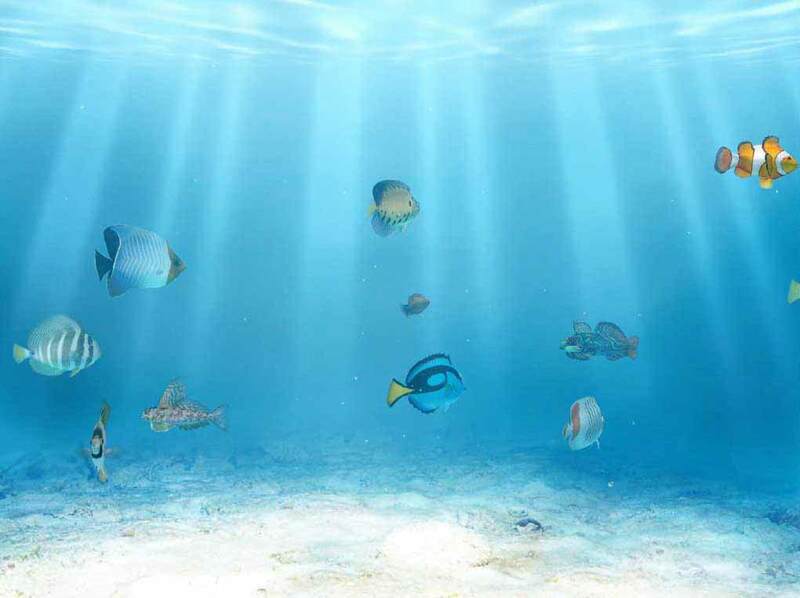 Call us today for details.